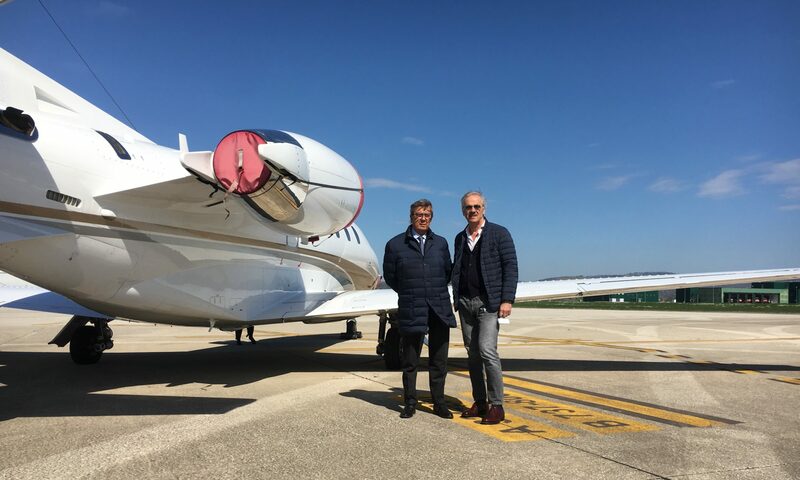 Ente Giostra della Quintana of Foligno has concluded an important co-marketing agreement with the international airport of Umbria – Perugia “San Francesco d’Assisi”. 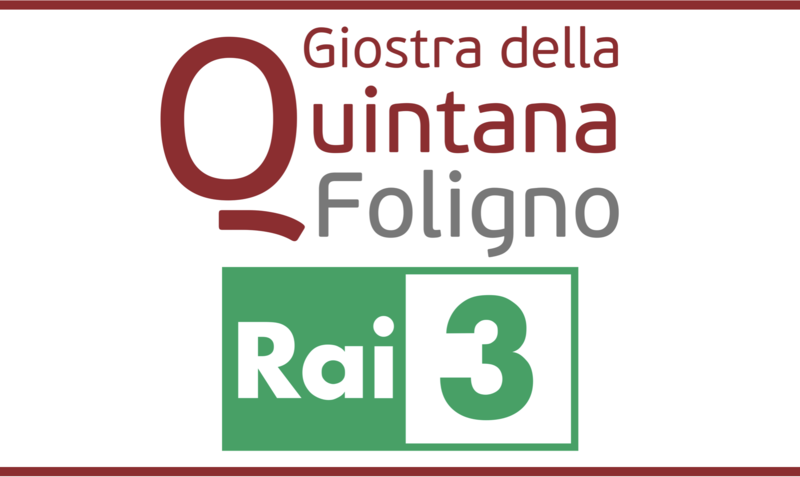 The regional airport, Umbria’s gateway to Europe, has chosen the Giostra della Quintana of Foligno as the visiting card of our Region for the many passengers passing through the Perugia hub. The agreement, strongly desired by the President of the Entity Giostra Domenico Metelli and by the President of SASE S.p.A. Ernesto Cesaretti, provides a whole series of activities aimed at promoting our event towards the many passengers in transit for the main airport of Umbria. In particular, the presence of material dedicated to Quintana in the arrivals area (roll-up and presentation in the monitors) to be added to the virtual campaign with banners and photos on the main internal pages of the site and on the official Facebook and Instagram pages of the airport. At the same time, a space for tourism promotion for the regional airport will be set up inside the Quintana Point. In addition, further promotional initiatives are being studied to be implemented in the days immediately preceding the 2019 rides that will be developed within the “San Francesco d’Assisi” airport area. Great satisfaction of the President of Ente Giostra Domenico Metelli for an agreement that once again puts the Giostra della Quintana in Foligno, thanks also to the importance of the partner, as representative of excellence in the Umbria region. The partnership agreement with the International Airport of Umbria integrates a series of project co-marketing operations that is implementing the new directive for the year 2019. The new Artistic Commission of Ente Giostra della Quintana, led by magistrate Luca Radi, has already been at work for weeks, and the first innovations are beginning to be outlined for the next June edition. Among the first decisions, taken in concert with the same districts, was the reversal of the parade order of the great Historical Parade scheduled for Friday 14th before the Night Tournament. 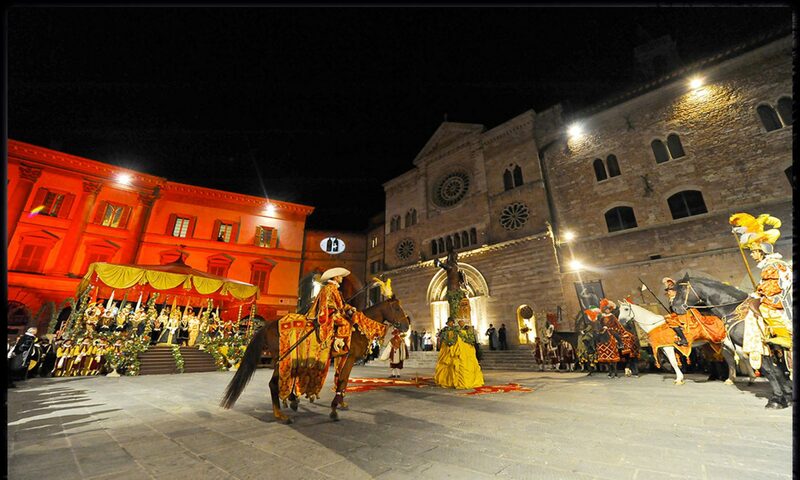 The district that won the previous edition will have the honor of opening the cortege of the nobles, obviously immediately after the representation of Ente Giostra and the Municipality of Foligno. A sort of ‘return to the origins’ that will allow the winning district in office to enter the Campo de li Giochi first. Another innovative element will be the creation of a single allegory curated in synergy between the ten districts and the Artistic Commission itself, a show in the spectacle of the magnificent Baroque procession. 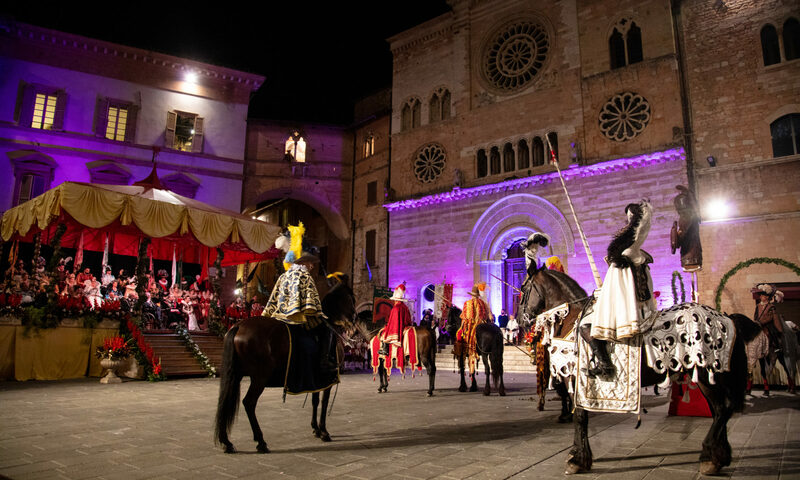 The theme chosen is that of Concordia, a theme that is often found in Foligno’s public life throughout history, and which has been relaunched by Quintana, a modern expression of the ‘concord of the whole town’ as the words of the Giostra di Giostra recite. Without prejudice to the “right” for the winning district to propose the allegory of Victory. To signal, again by the Artistic Commission, also a series of appointments called “The Quintana meetings” which will start on 03.21.2019 at 5:30 pm and will take place at the “red room” of Palazzo Trinci. The theme of the first meeting is, precisely, “The Allegory of Concord” in the history of art and will be attended by Dr. Alessandro La Porta (head of CoopCulture for the Umbria Region) and professor Rita Fanelli Marini president of the Orfini Numeister association. The aim is also to raise the bar of quality increasingly in the context of the Historical Procession and of the collateral events, for this very reason a ‘Perfect figure manual’ has been proposed again in which the correct behavioral rules are indicated, the indications in the choice of the characters, the attitude to adopt and the tips on make-up, hair and accessories. A veritable vademecum that will be proposed to each single helper. In this perspective, a “Pact for Beauty” was signed between the Artistic Commission and the representatives of the ten districts with a mutual commitment to take care of every detail.